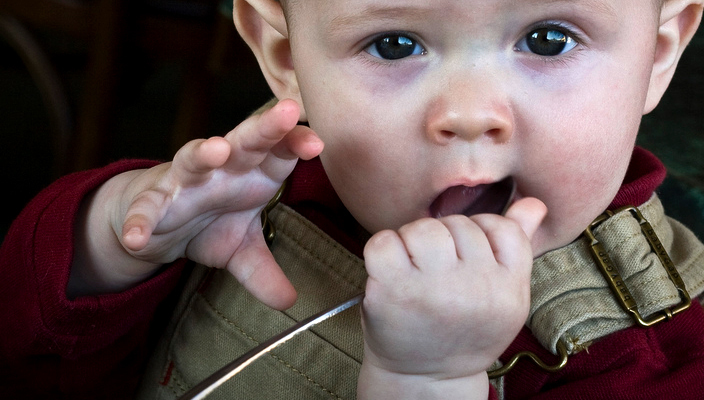 When young babies get colds and snuffly noses, it can affect their ability to sleep and feed. They may seem irritable, restless and more tearful than usual; as a parent, it is heart breaking to see them suffering. Little babies do not understand how to blow their nose, so parents need to do a few extra things to make their little ones as comfortable as possible while the cold lasts. Here are a few things to try: 1. Tilt your baby’s mattress so that their head is slightly higher than their feet. You only need to tip the mattress slightly, perhaps put a folded blanket under the mattress at the head end. This will help your baby’s post nasal drip where the mucous drips down the back of their throat. 2. Please note that the Medicines and Healthcare Products Regulation Agency do not recommend the use of over-the-counter cough and cold medicines for children under 6, as there is no evidence of their efficacy. 3. Consider using an electronic diffuser such as an Iris Ultrasonic Diffuser from John Lewis in your baby’s room with essential oils such as tea tree and eucalyptus to encourage clear breathing. 4. 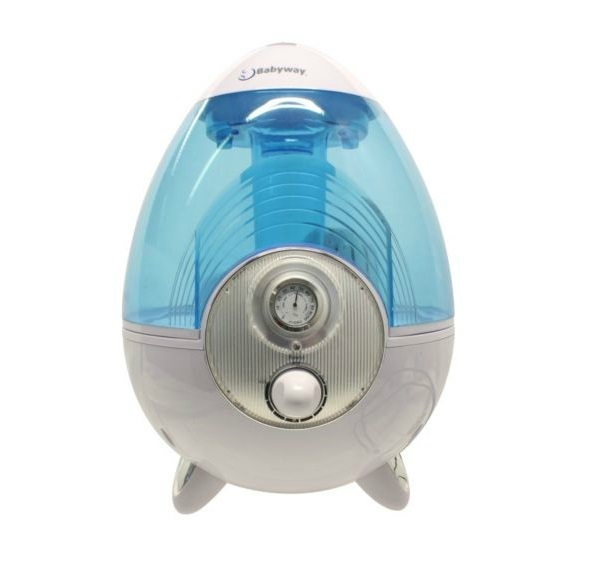 You may want to invest in a Babyway Ultrasonic Humidifier from Boots to keep the air in your baby’s bedroom moist. Sometimes, the winter heating can dry out the nasal passages making it easier for colds to take hold. You can achieve a similar ‘humidifying’ effect by running a steamy shower and sitting with your baby into the bathroom for a few minutes to absorb the moist air. 5. If you are breastfeeding, it is worth increasing the number of feeds if your baby seems to need them while they are unwell. Breast milk will help to boost your baby’s immunity. 6. Wipe your baby’s nose gently with clean tissues and use a tiny amount of a chemical-free natural barrier cream to prevent the skin around the nostrils from getting sore. I love Weleda’s Calendula Nappy Change Cream for all sorts of skin issues in babies; it’s not just for bottoms! 7. Keep your baby away from cigarette smoke; baby’s who live with smokers are more prone to colds and the colds they get last longer. 8. Take your baby to the GP if s/he has a temperature over 38 degrees centigrade or is having trouble breathing. Also check in with your GP if your snuffly baby keeps rubbing their ears as this may indicate an ear infection. If your baby is coughing up thick yellow, green or brown mucous, this should also be discussed with your GP. 9. Be prepared for your baby’s cold to last for a while, up to ten days is normal. Talk to your health professional if you are concerned. 10. Lots of extra cuddles and kisses go a long way to making baby feel secure and less miserable.